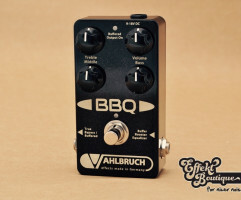 The Vahlbruch BBQ combines a high-end buffer, booster and equalizer (BBQ) in one pedal. 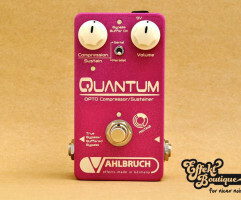 The Vahlbruch Pion-Plus is a pure 100% analog, hand-build, highly versatile booster pedal. 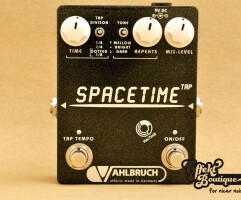 The Vahlbruch SpaceTime is a hand-made echo pedal.